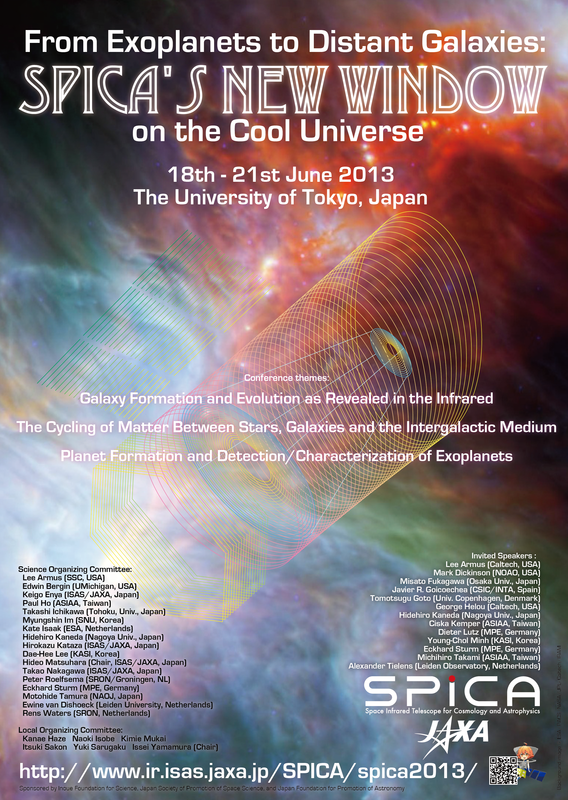 The first international conference on the science of SPICA (Space Infrared Telescope for Cosmology and Astrophysics) mission will be held on 18-21 June, 2013. The conference is open to interested scientists from around the world. 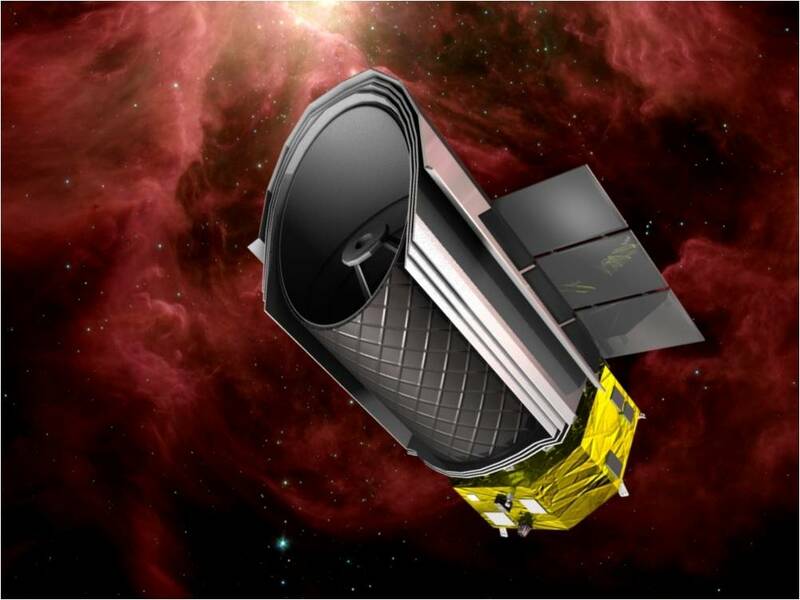 The primary aims of the conference are to introduce the scientific capabilities of the SPICA mission to the international community, and to foster interactions in the IR community on how to optimally utilise this new facility to further explore the physical processes in formation and evolution of planets, stars and galaxies. We welcome your contribution to the conference, either in the oral talks or posters. Please submit your presentation title abstract via with your registration. The contributing talks will be 15 to 30 min length (incl. questions and comments). The SOC will select appropriate oral presentations to construct the conference programme. The selection result will be informed by the end of May. Those who do not have a time slot in the oral session can naturally present a poster. An assumed poster size is A0. Details will be informed later. 2013.05.28 The presentation list is uploaded on the program page.